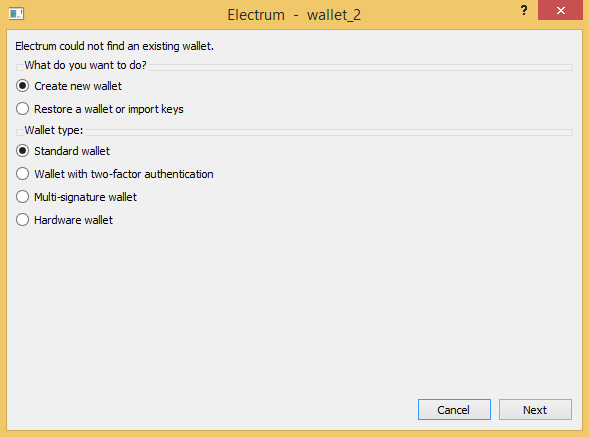 Overview: what is a Bitcoin wallet? A Bitcoin wallet is a software or application which lets you use the Bitcoin payment network and helps you manage your Bitcoin currency. 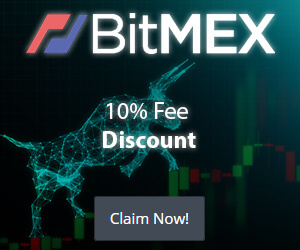 Just like you need an email application (like “Gmail”, “Yahoo” or “Hotmail”) to send and receive emails, you need a Bitcoin wallet to send and receive bitcoins. 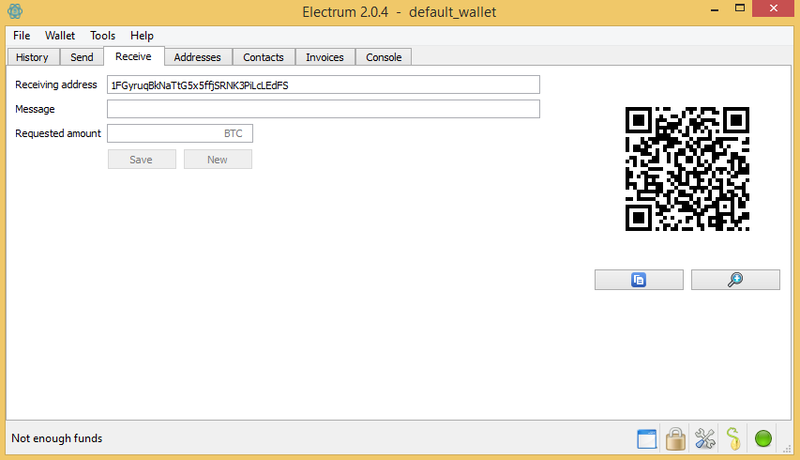 Specifically, the Bitcoin wallet manages your Bitcoin addresses and private keys. With the wallet, you can store and spend your bitcoins. The Bitcoin address, to which is associated your Bitcoin balance, is your identity on the Bitcoin network. The private key allows you to spend Bitcoins from that address. They can both be represented either as a string of letters and numbers or a QR code. In other words, the Bitcoin wallet is the interface through which you access the Bitcoin network. 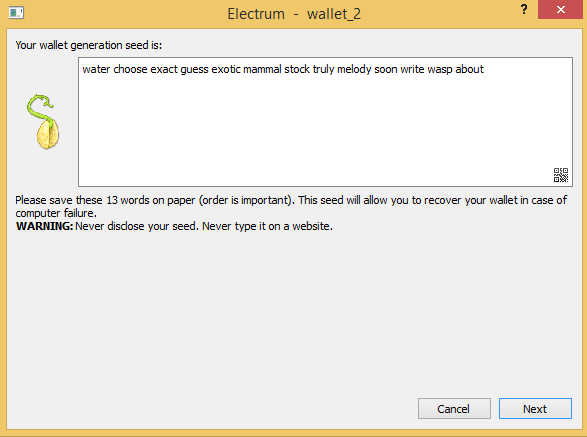 This manual will show you how to create and secure an Electrum Wallet on your desktop and how to send and receive payments. 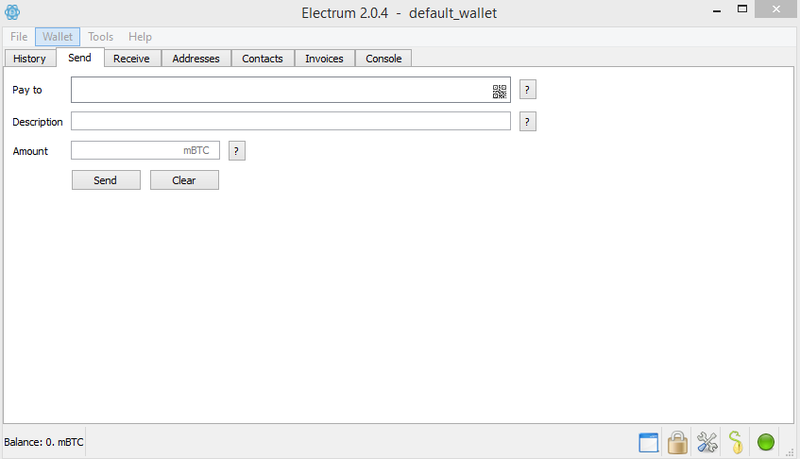 -Your Electrum Wallet is now created and ready for use!